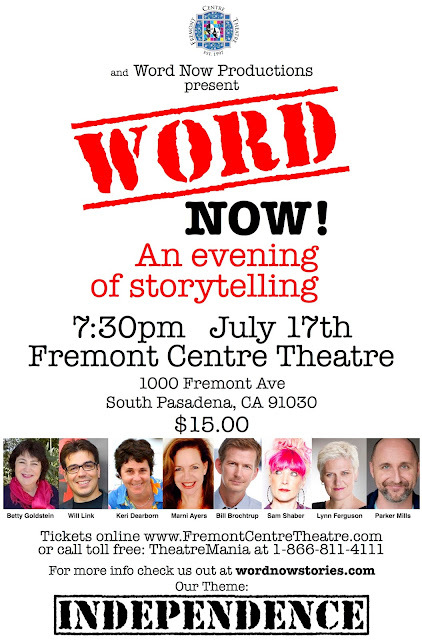 INDEPENDENCE at last! 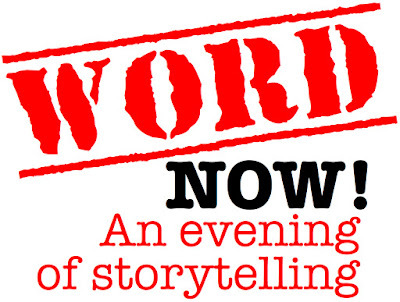 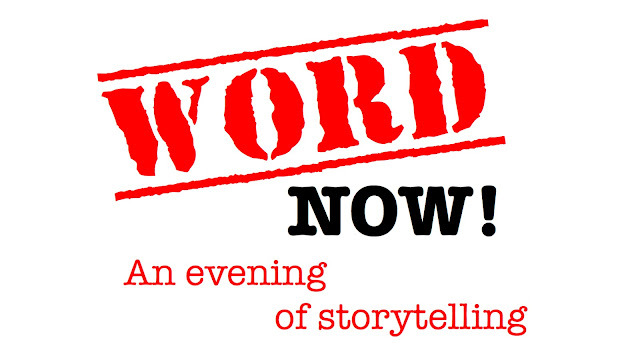 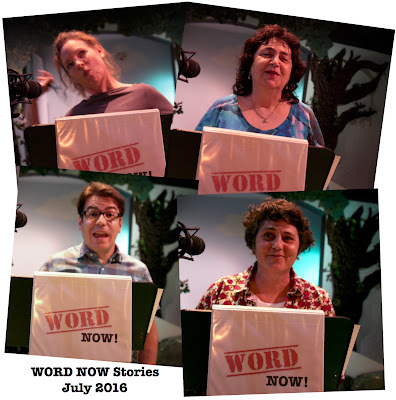 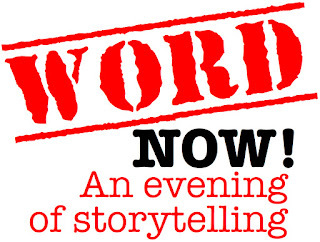 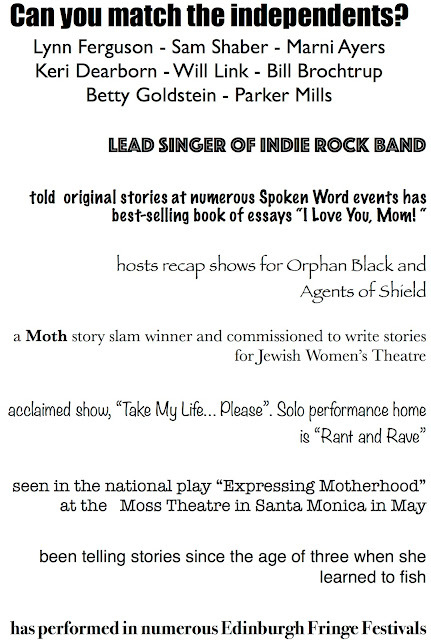 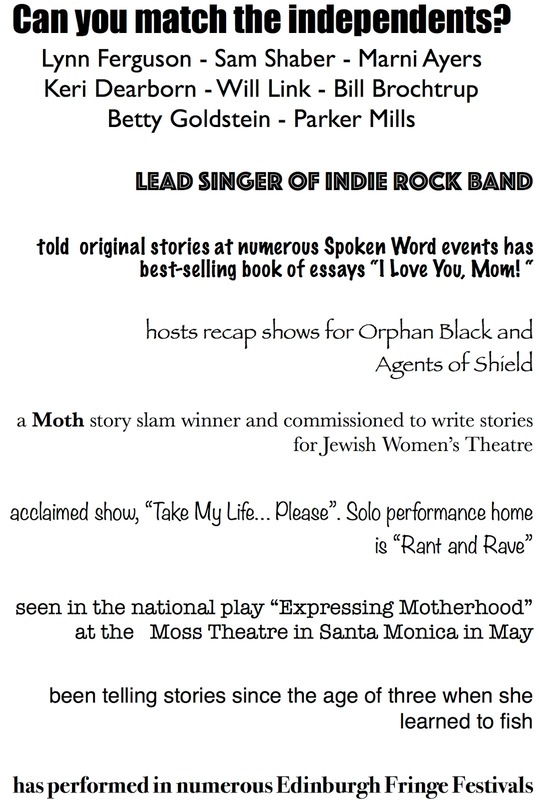 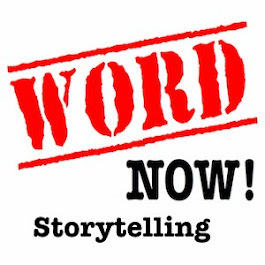 July's WordNOWStories podcast is now online! 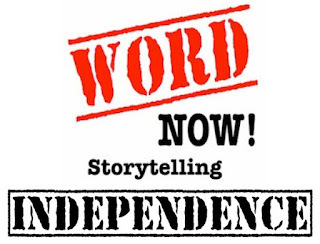 Just a few more days 'til INDEPENDENCE!